“telling the story.” And there are hundreds of ways to go about it. 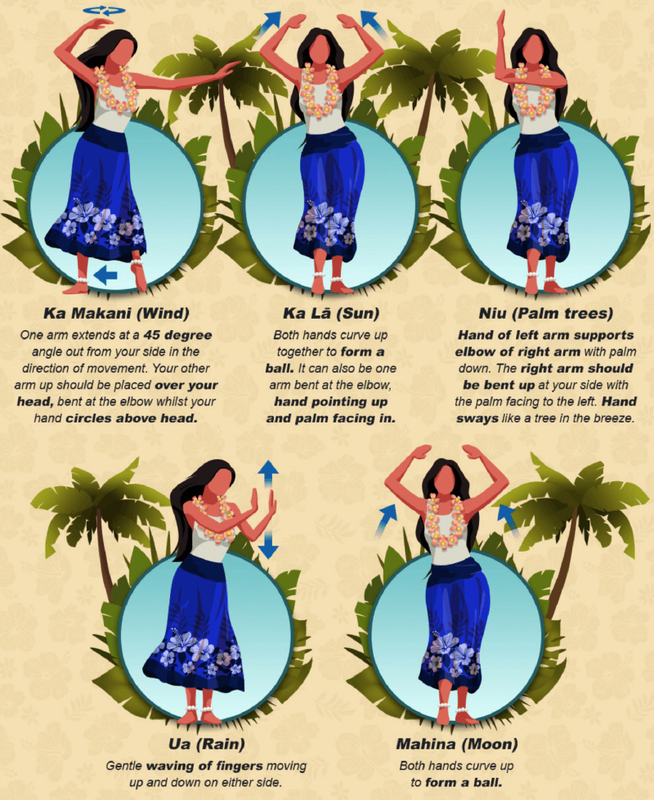 Not surprisingly, one of our favorites is the hula, the ancient storytelling dance from the Islands. Check out the meaning behind some of these beautiful moves.